Porcelain clock of 23 cm. 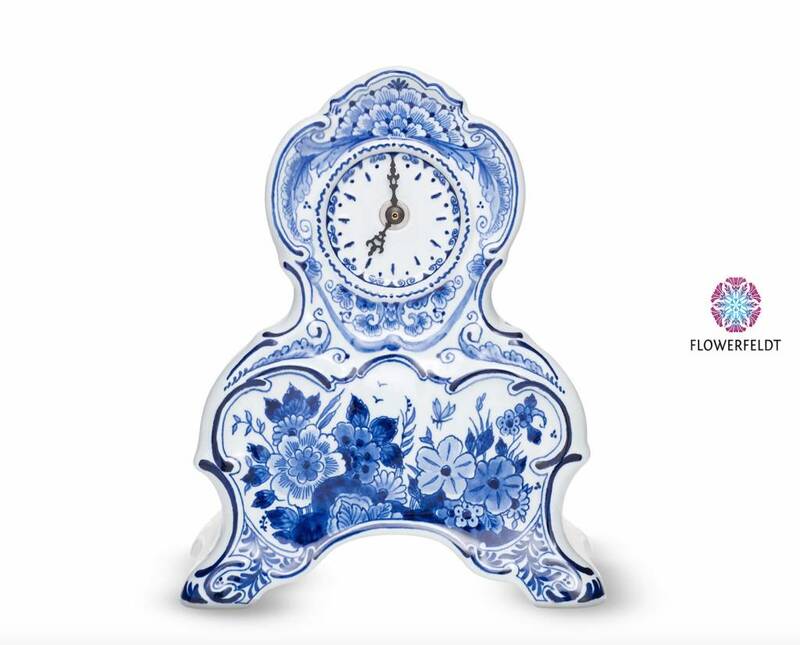 Porcelain clock in delft blue. Vintage table clocks in blue and white. Hand painted clock made from the finest porcelain. Classic decor clocks with appearance. 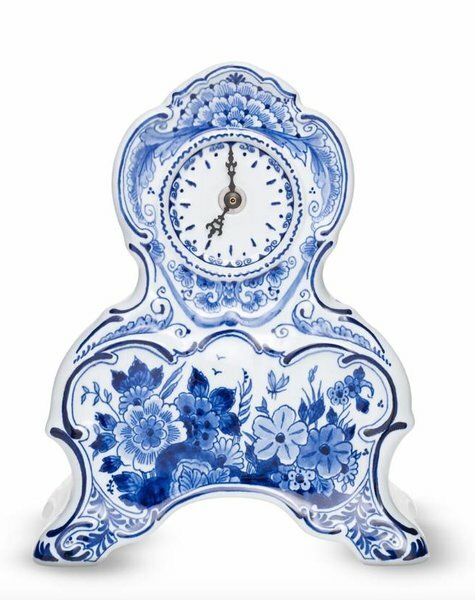 Delft blue table clock for the foodie!